As the FMCG market continues to grow at an accelerated pace, manufacturers and retailers are grappling with product visibility and tracking retail execution in-store, particularly within the channels of traditional trade. 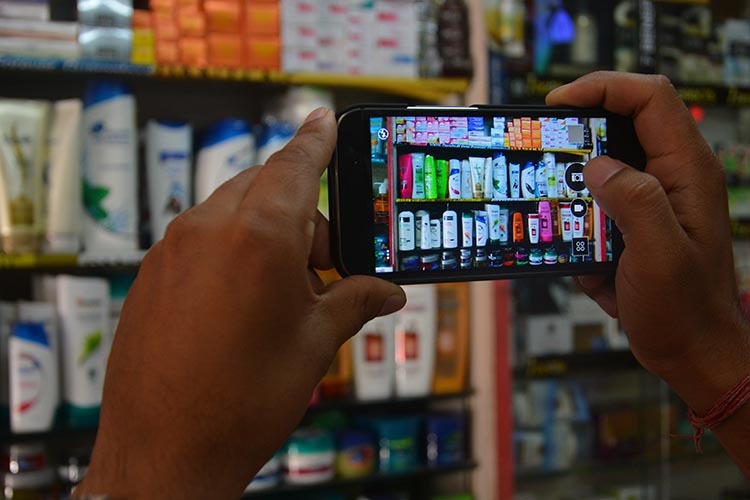 Image Recognition Technology or IRT, is a relatively new kid on the block in retail and is still a fresh concept in the area of retail execution measurement. Given the diversity of Indian traditional trade, it has the immense potential to solve the problem of shelf optimisation, reduce data capture time, measure in-store execution quality of merchandisers in real-time and more importantly, help the same merchandisers correct their mistakes while they are still at the store. This is also known as Retail Photo Audit. Ultimately helps in a better Retail Shelf Space Management. Built on the combination of a robust image recognition engine and backend data analysis capabilities to interpret and report store level issues through dashboards, IRT can provide FMCG companies in India with the tools needed to immediately address performance gaps and take informed business decisions. Real-time reports are pushed into the handheld of the auditor or merchandiser within 5 minutes of data capture. These reports cover critical areas like shelf share, market operating price of self and competition, scores of stores, out of stock incidence of core SKUs as well as POSMs. At the same time, web based reports are made available for the management to view and analyse the bigger picture like channel-wise trends, trade terms compliance, region-wise behaviour of top stores, core SKU availability on a pan India basis, trend line of store performance etc. Copyright © 2011-2015. Retail Scan Management Services Pvt. Ltd. All Rights Reserved..